Julius Horsthuis (born: Amsterdam, 1980) is the best known fractal artist working today. After beginning to experiment with fractal animation in 2013, his work quickly gained worldwide attention. 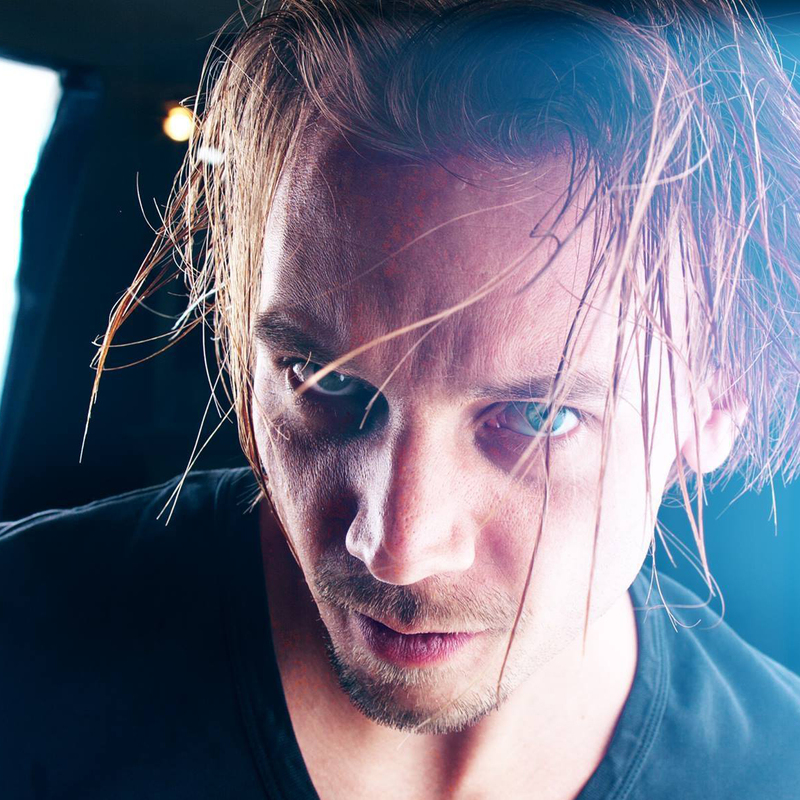 His animation has been featured in hundreds of articles, shown in high profile arts festivals, and appeared in award winning films and music videos. Formerly a VFX professional with a long commercial resume (employed at Revolver 2004-2005, Carbon 2006-2010, and Hectic Electric 2010-2018), Julius worked as a VFX supervisor on films such as “Nova Zembla” (Oerlemans, 2011), “Koning van Katoren” (Sombogaart, 2012) and “Manchester by the Sea” (Lonergan, 2016). Best Visuals/Cinematography, Toronto Short Film Festival 2018 (Fraktaal, Mandelbulb 3D and After Effects) also featured on Gizmodo, Newsweek, Syfy, and many of other sites. 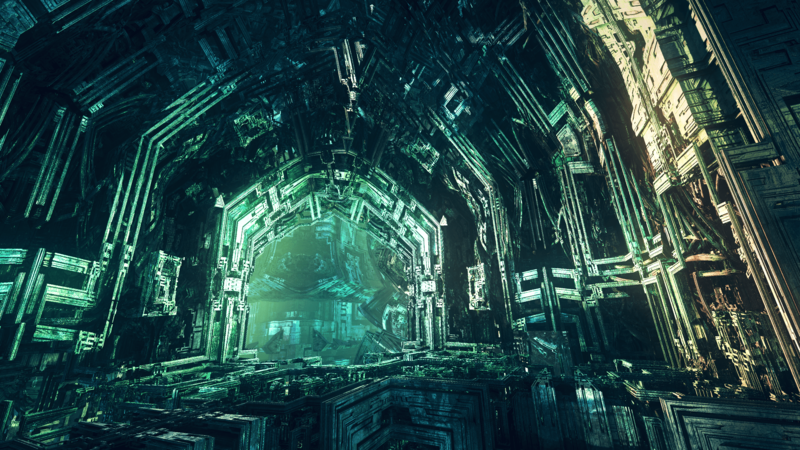 In addition to a well developed and compelling aesthetic, top professional VFX skills, and technical mastery of the experimental software Mandelbulb 3D; Julius has written eloquently about fractals, video, and generative art. His take on this emerging genre is deep and thoughtful, engaging on philosophical, artistic, and technical levels. 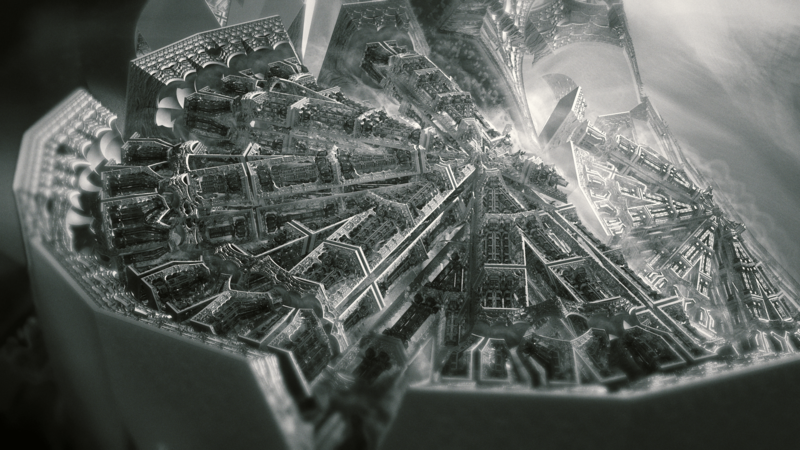 He is a long time, active member of the Mandelbulb Maniacs community on Facebook, where members often get previews of his upcoming projects and sill-frame glimpses into his creative process. Julius’ work has been exhibited at music festivals such as Avicii, Empire of the Sun, Boom Festival, Trance Orient Express; art events including the Geneva International Film Festival, Art Futura festival, MIRA Digital Arts Festival, SAT symposium Montréal, GOGBOT, and Ruhrtriennale; and featured in The Creators Project, Esquire Magazine, Popular Mechanics (among hundreds of magazines and blogs), and several times as Vimeo Staff Picks. Images and videos are © Julius Horsthuis and appear here with permission.